We deliver your motor or sailing yacht from any location to the harbour of your choice, anytime and anywhere in the world. Although we are no sailing academy, our qualified skippers will help you grow your confidence and ocean sailing skills. 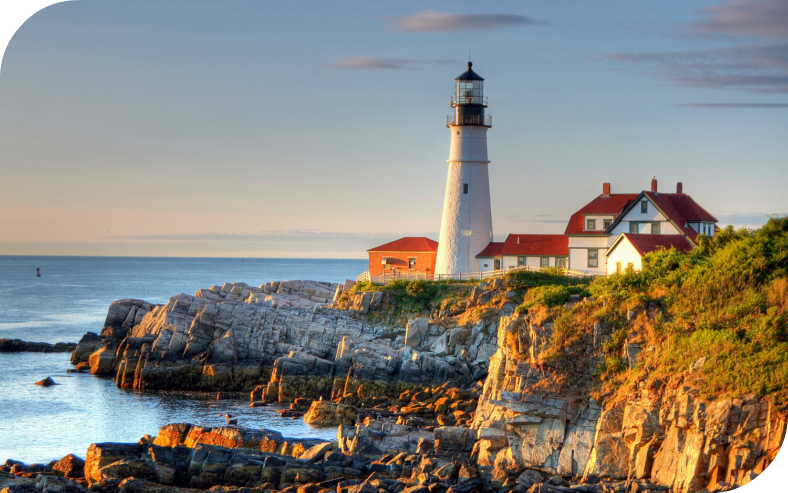 This service allows you to expand your sailing area and explore tranquil anchorages or exiting new destinations. 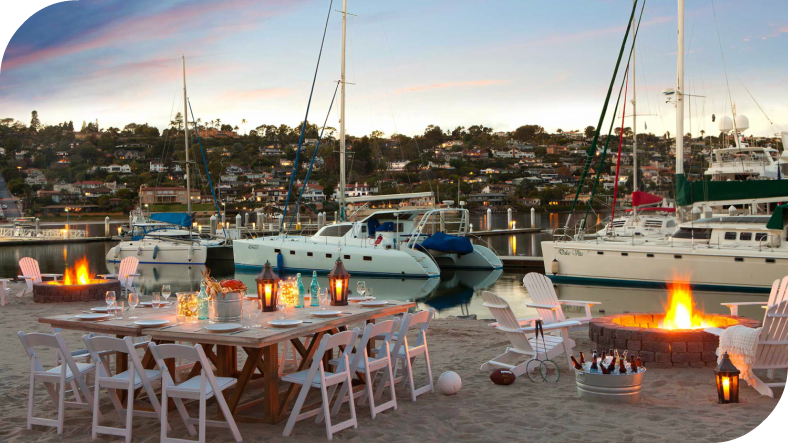 Wherever your yacht is in the world, Compass Yacht Delivery will have it delivery to the marina of your choice. Simply contact us with the details of the locations and we will provide you with a prompt response including a price quote and timeframe for the delivery. 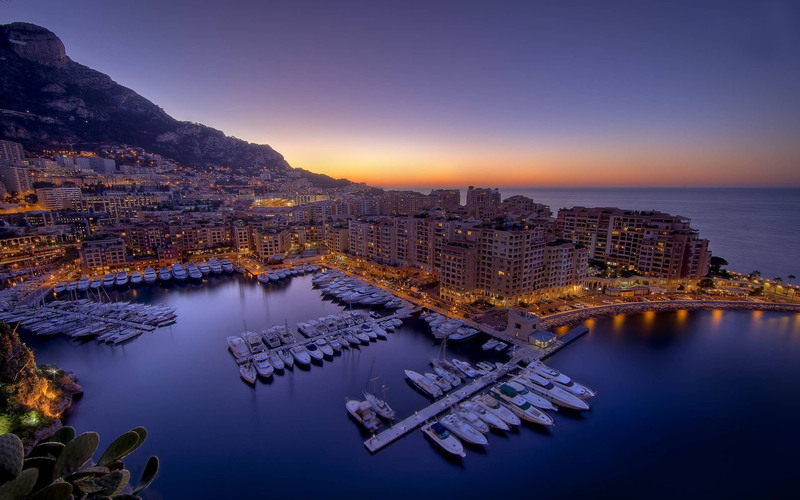 Do you need your sailing or motor yacht in a different harbour? Are you a yacht builder and want her delivered to your customer? 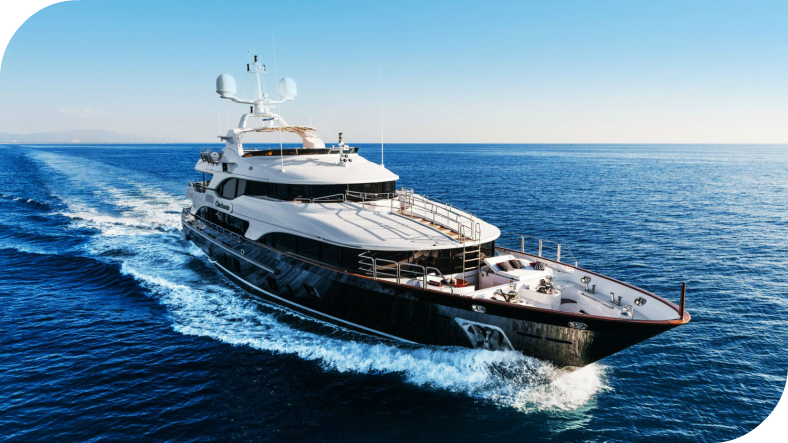 Compass Yacht Delivery delivers your vessel in excellent condition. The classic delivery service, our experienced yachtmasters will locate and deliver your yacht to you from anywhere on the planet. We ensure the highest quality delivery standards so that your yacht arrives in the exact condition it was in when it left the harbor. Perfect for new yacht owners or those who simply want to learn new boating techniques from expert skippers, this option allows you to be right beside the Yachtmaster during the trip. Since our skippers are offshore certified, they can provide you with instruction on everything from navigation to night sailing to docking. They are friendly and professional, allowing you to gain confidence and become the skipper we know you can be. 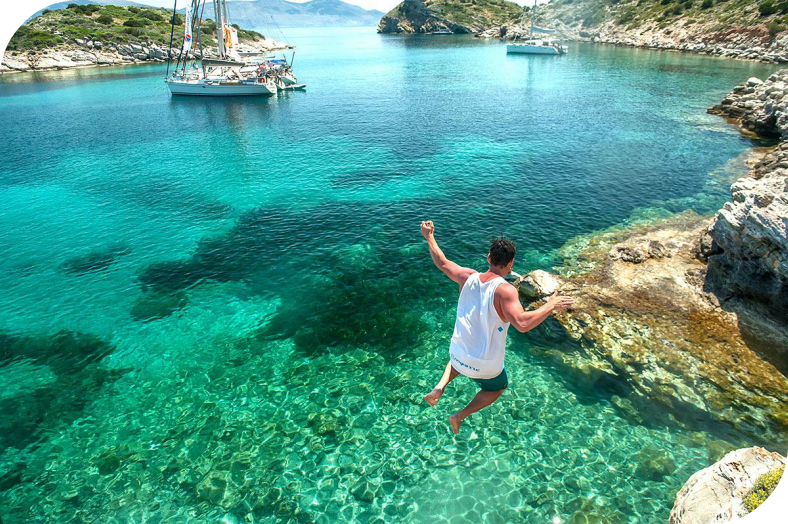 If you are looking to take a yachting vacation but do not have the time or logistical opportunity to bring your yacht to the starting harbour yourself, we are here to help. Compass Yacht Delivery allows you to get the most out of your holiday by bringing your vessel right to the port where you wish to leave from, giving you extra time to enjoy the beautiful sailing. Our incredible team of skippers are offshore certified and are able to provide you with professional instruction on every possible facet of boating. If you would like to hone your docking skills, anchoring, voyage planning or anything else boating-related, they are there to help. 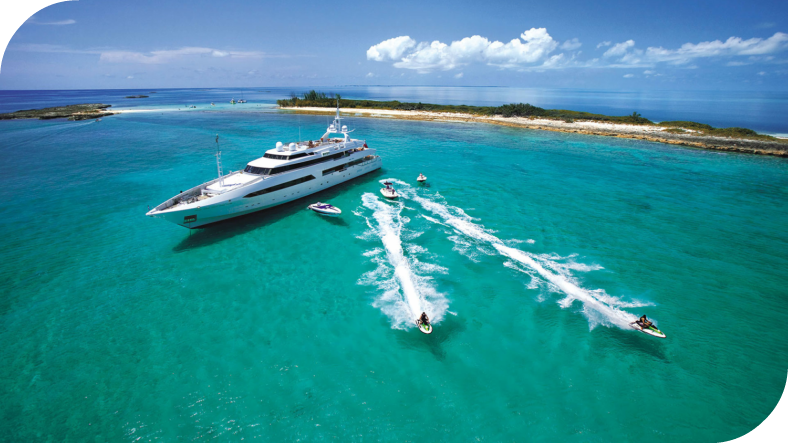 Let our yachtmasters teach you the skills to enjoy your amazing vessel to its maximum capacity. As boating technology increases, so does the amount of amazing gadgets that can assist you out on the water. 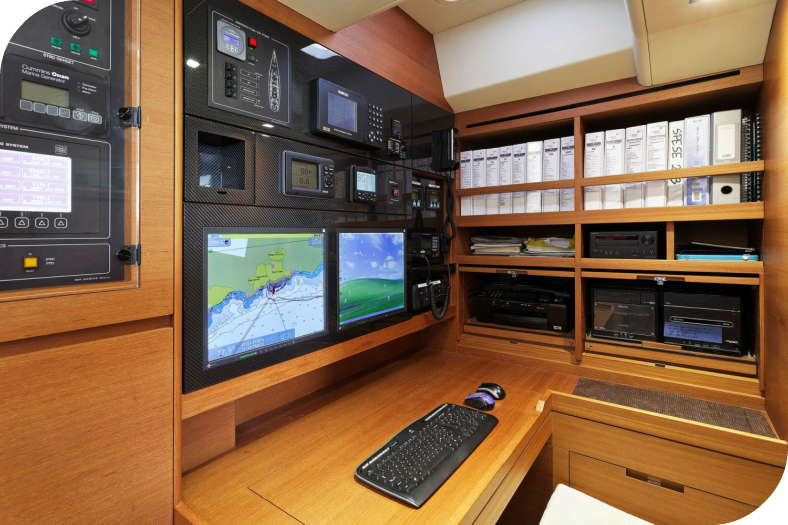 Our experienced skippers work with you closely to teach you how to use the latest GPS navigation systems, radars, AIS and more. Perfect for both enjoying your voyages and for personal safety, the yachtmasters’ instruction will help you to keep up with the ever-changing yachting technology.